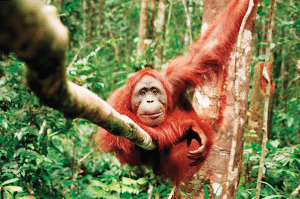 This Animals primary resource introduces children to the orangutan. Learn all about these amazing apes. Where do orangutans live? 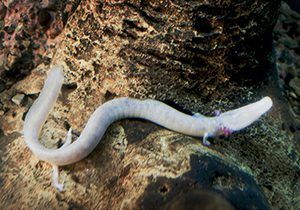 How are they adapted to life in the treetops? What do orangutans eat? 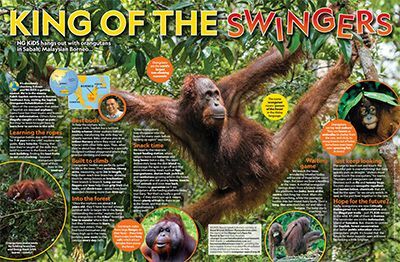 Join NG KiDS on a visit to an orangutan rehabilitation centre in Borneo in this primary resource sheet. 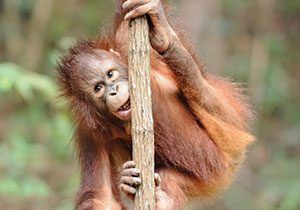 As well as fascinating facts and information about these incredible creatures, pupils will learn about the dangers orangutans face and the work being done to help protect them. They will also discover how rescued orangutans are cared for and reintroduced into the wild.